You can have it all. 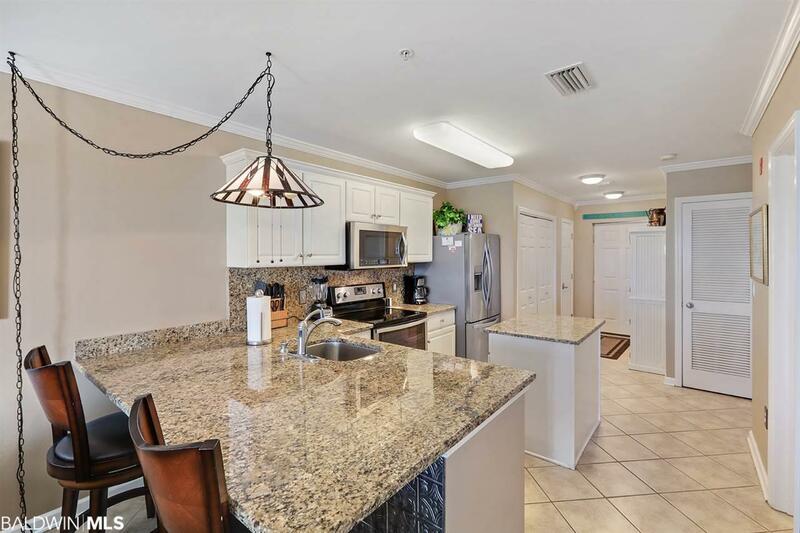 A great chance to own a one of a kind 2 bedroom, 2 bath condo, with upgrades galore in the heart of Orange Beach. 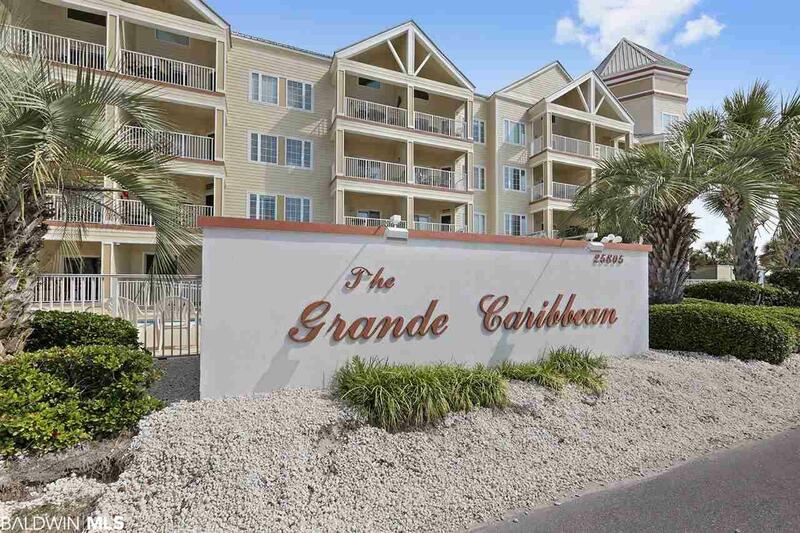 This unit is just steps away from the beach, the pool is directly in front of the balcony, and a public boat launch is just out the back door. 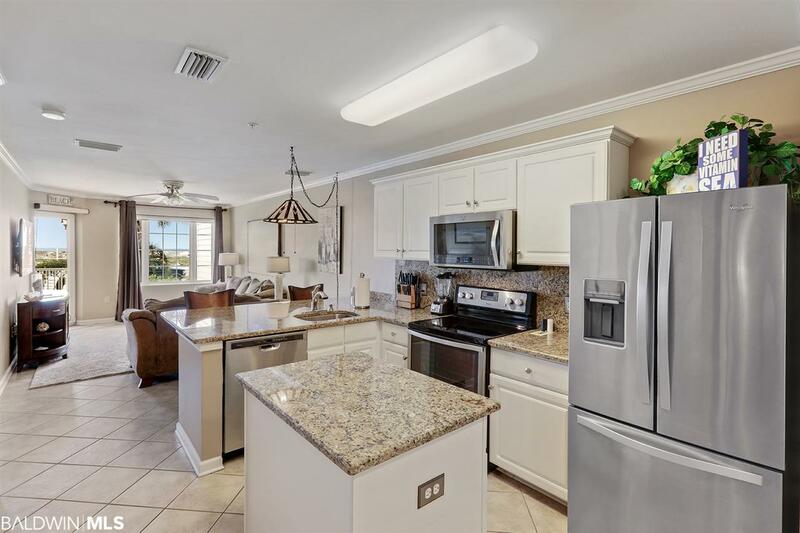 Granite counter tops, stainless steel appliances, 3 new TV's, new washer/dryer, crown molding, totally automated control 4 lighting, A/C and locks. Brand new master bedroom furniture. 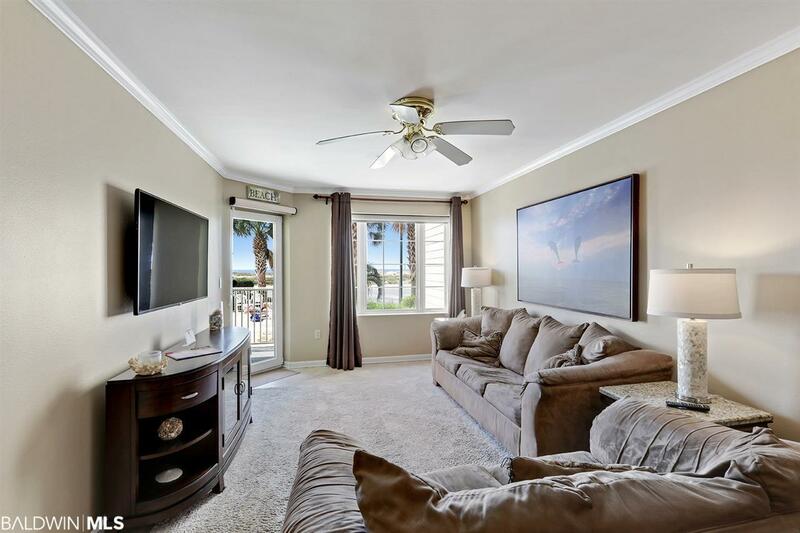 Wall art above master bed does not convey.